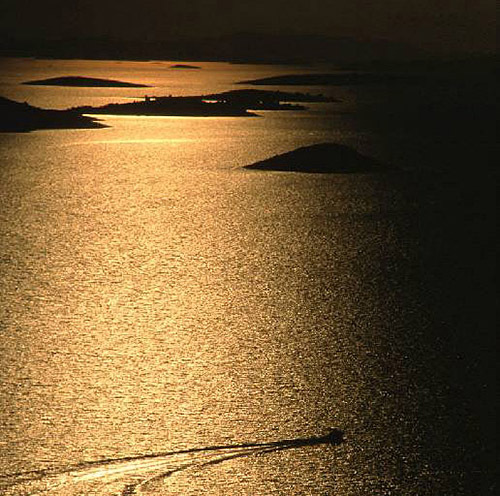 The island is found at the coordinates 43° 0' 26" North and 15° 47' 56" East - in the Adriatic sea, Croatia. 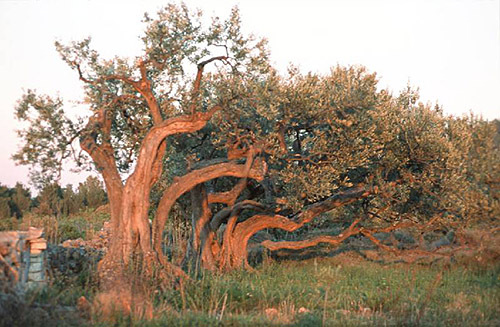 Brusnik is an unpopulated island with total area of 49455 square meters (m2). The lenght of its coastline is 1097 meters. There is no public transport to Brusnik. Host Lighthouse in Vis at a distance of 21.02 miles. Stoncica Lighthouse in Vis Island at a distance of 23.42 miles. Murvica Lighthouse in Islet Murvica at a distance of 34.29 miles. Pokonji Dol Lighthouse in Pokonji Dol Island at a distance of 34.55 miles. Mulo Lighthouse in Primošten at a distance of 35.54 miles. Razanj Lighthouse in Milna, Brac Island at a distance of 37.54 miles. 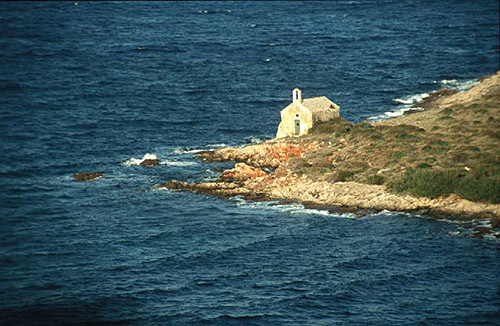 Susac Lighthouse in Susac Islet near Lastovo at a distance of 39.21 miles. 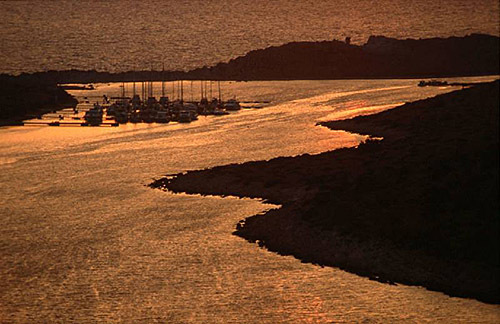 ACI Marina Palmizana (Hvar) in at a distance of 31.84 miles. Marina Martinis Marchi (Solta Island) in at a distance of 33.83 miles. 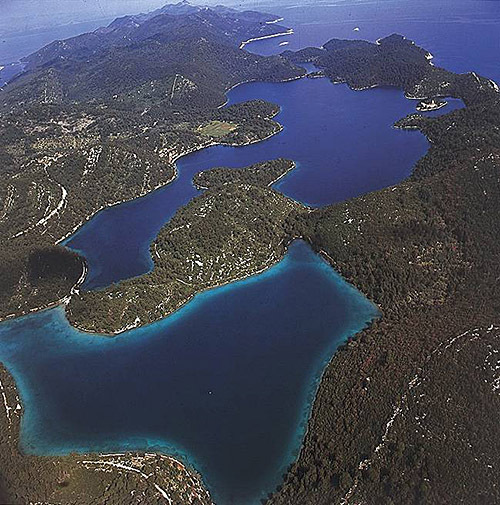 Marina Frapa (Rogoznica) in at a distance of 37.09 miles. Marina Agana in at a distance of 38.32 miles. ACI Marina Milna in at a distance of 39.41 miles. Svetac Island at 2.90 miles away. Bisevo Island at 10.95 miles away. Mali Barjak Island at 12.20 miles away. Veli Barjak Island at 13.01 miles away. Vis Island at 18.00 miles away. Jabuka Island at 18.04 miles away. Ravnik Island at 21.94 miles away. Budikovac Mali Island at 22.78 miles away. Budikovac Veli Island at 22.84 miles away. Parzan Veli Island at 22.84 miles away.